If you want to have a very unique and an attractive design and trying to make your way among numerous store owners, chose one of best 10 free eCommerce WordPress themes which we are showcasing to you on this list. 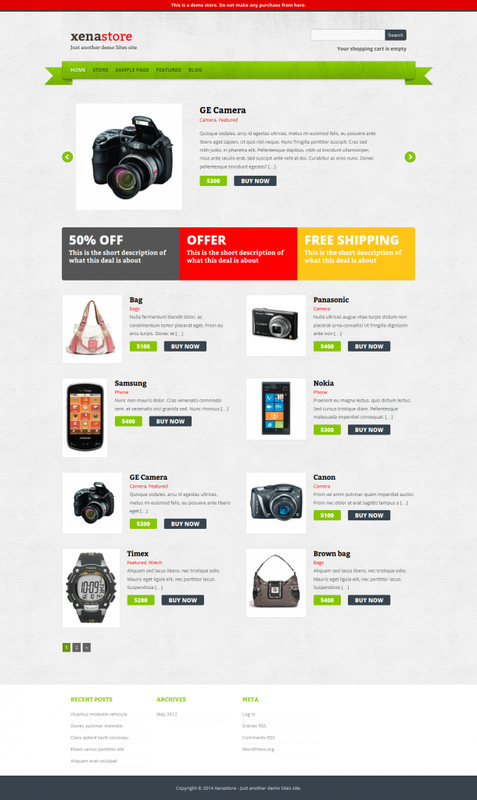 All the listed free eCommerce WordPress themes are easy to customize, power admin, cool effect. We hope you will have a great experience using one of this theme with fresh and clean design, the most focused on the content. 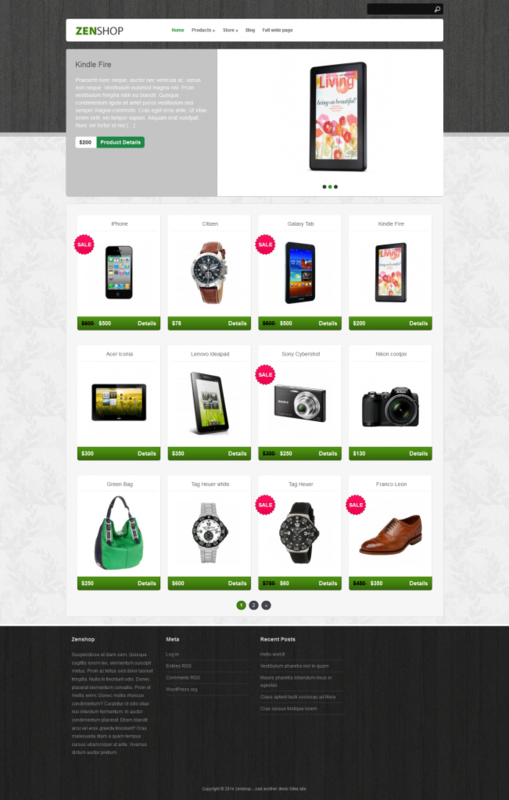 Most of these themes are dedicated for fashion designer, apparel, electronics, cosmetic, tools and multipurpose store. If you have a purpose to create your business with a clean and professional look, try one of them and enjoy! 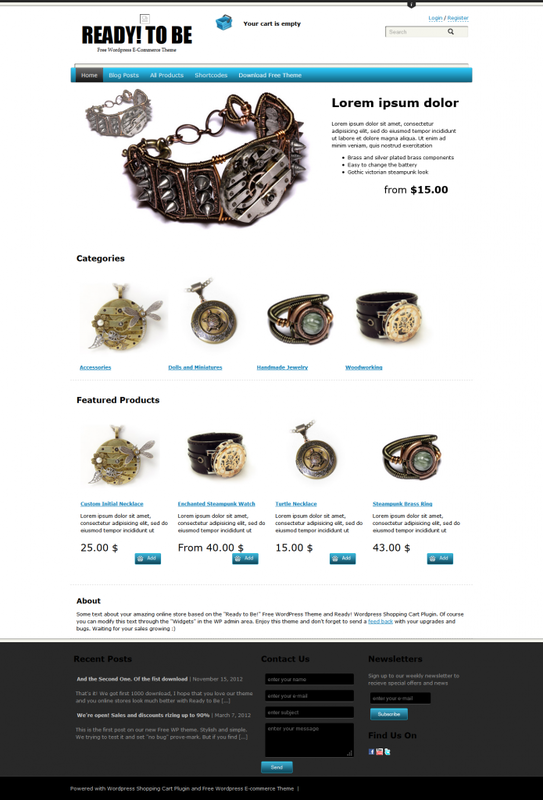 This free eCommerce WordPress theme Artificer is designed for crafts and arts enthusiasts. This is a great theme for start-ups that are looking forward for selling handmade products or for solo traders. This is not the only feature that you can enjoy. There are other style sheets that you can choose if you prefer another design to your website. A highly flexible and customizable free eCommerce WordPress theme. From the very start the theme was designed that takes advantage of the core features of eCommerce while delivering customizability. Because eCommerce themes are always in demand in WordPress and almost every top eCommerce themes comes with a price, a group of developers brought the Zenshop. It is a minimalistic style in a grid layout in order to showcase the business that you have. It supports most of the WordPress 3 features like custom metaboxes, custom post types, custom taxonomies, custom page templates, custom menus and many more. This is a professional looking, highly responsive and uniquely designed eCommerce theme. You can find this theme in the official site of WordPress in their theme page where they give all their themes for free. This means that this can also be used for blogging or any other creative purposes the user wishes to make use of it. 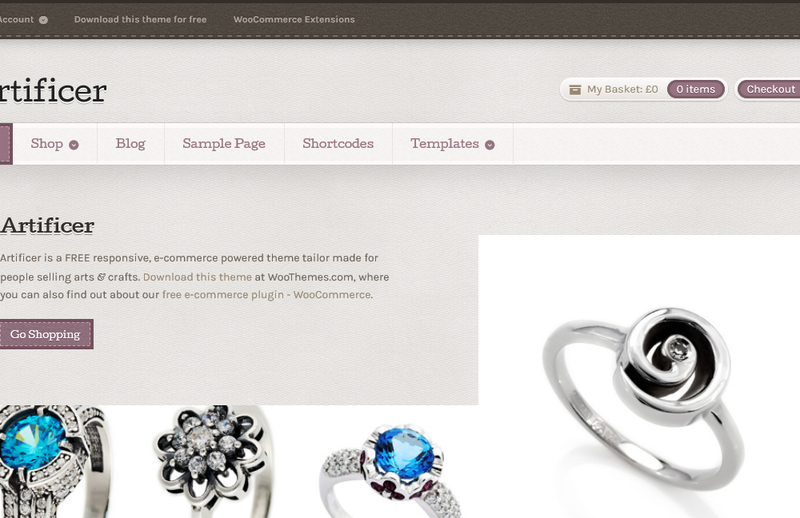 This is another eCommerce WordPress theme that you can easily access from the official website of WordPress itself. This is a good theme for your website to build on your business with ease. It comes with user-friendly options where you can configure the features of the theme easily. It is both simplistic and modern in design. Design is both a professionally responsive and super elegant theme fitted for any type of eCommerce business. This theme is specifically designed for individuals and companies who love innovation. 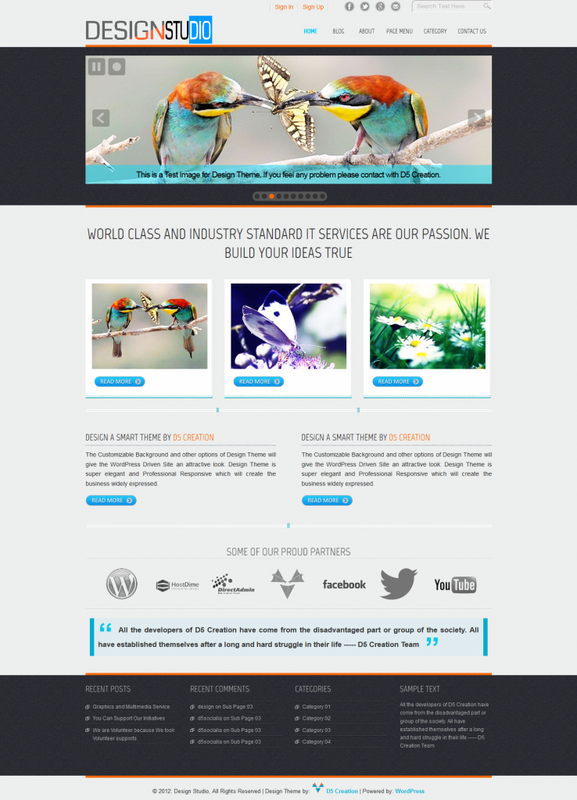 Because of its theme options and customizable background it gives any WordPress powered website a very attractive look. Ready to Be theme is your choice if you want to start up your business online quickly. It allows users of the web when starting their business to sell their products efficiently without any changes to the website’s internals. There are a number of flexible options in this theme where it enables the user to sell efficiently and quickly. The Xenastore theme depends on the Cart66 plugin in order to full function and called as an eCommerce portal. The good thing about this plugin is that it is free although there is payment for the pro version if the user wishes to upgrade. This is a lightweight eCommerce theme which is designed in a canvas form whether you want the theme to appear as is or you can customize it to your liking. The best feature about this theme is its agnostic design whichever device you are viewing your website from. A drag and drop, highly responsive starter theme for WordPress. It features different functionalities that complete your eCommerce site such as the Twitter Bootstrap and a touch-friendly options that is fully compatible with any device.